There is an upcoming meeting to discuss the new Medicaid Autism Waiver. 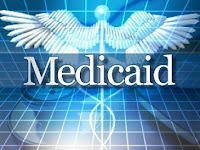 The development of the Medicaid Autism Services for Children Waiver. 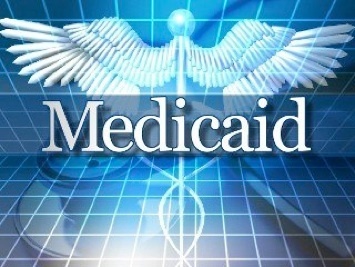 Medicaid staff will review frequently asked questions such as "Who is eligible?" "How will open enrollment work?" and "When will open enrollment happen?" Parents, families and other interested stakeholders. Multi-Agency State Office Building, 195 North 1950 West, SLC 84116. You may park in the north and south parking lot if the visitor front parking lot is full. Is there a number to call if I have questions about the meeting? Please consider making time to attend this very important meeting. Hope to see you there!